Every Month at either Riverway or Faithworks, more details to come. Mainly music is a fun music group for parents or primary care givers to enjoy together with their young child. 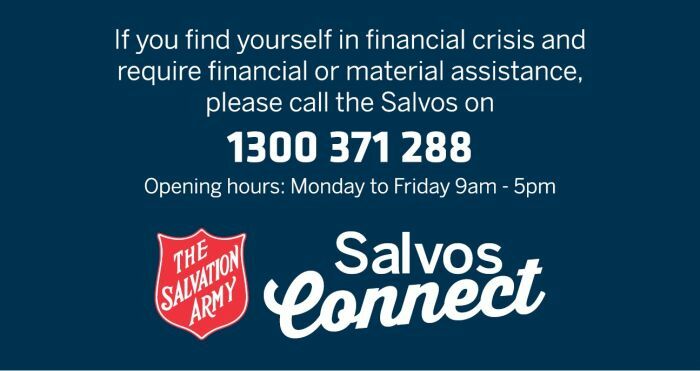 The Salvos run two fantastic groups in Townsville! The Salvation Army has launched the Freedom Campaign to help raise a minimum of $4.5 million for the construction of the Northern Queensland Recovery Services Centre in Townsville.